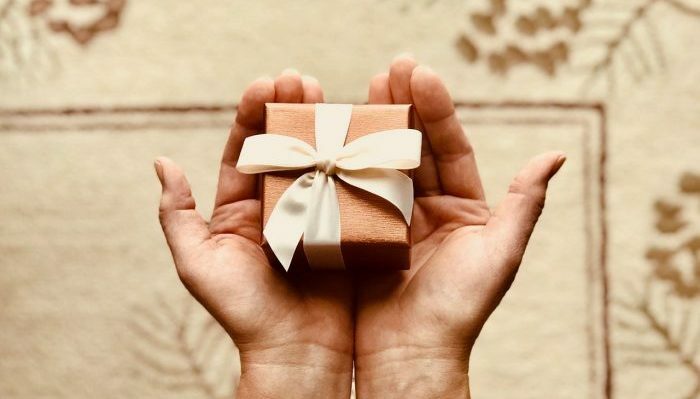 I’m taking today off to spend time with family and friends on this uniquely American of holidays, but before checking out for the week, I’d like to offer up some thanks, pass along some holiday gift ideas, and a music recommendation. I know we just survived Halloween but with Brexit worries pummeling the value of the pound (WSJ), now is a great time to stock up on British goods. So how about some candy as stocking stuffers? 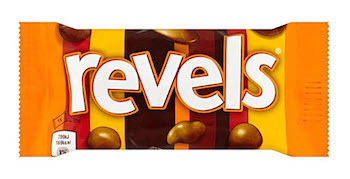 Made by Mars, Inc., each package of Revels contains an assortment of milk chocolate balls of slightly varying sizes and shapes with different flavored centers: orange, coffee, raisin, malteser, toffee, and minstrel. Most people find they have one flavor they absolutely detest and one they love. Further, because you have no idea how much of each flavor is in a package, you can play games like the childhood equivalent to the Brexit negotiations: Revels Russian Roulette. Would have loved to see Theresa May and Boris Johnson play a round, although I suspect it would have ended with Johnson stomping off before the game ended (BBC). 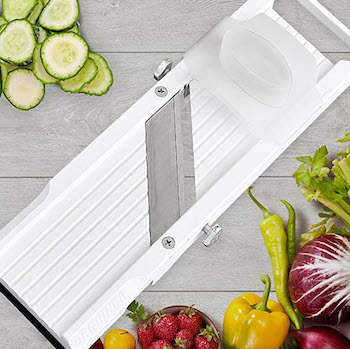 Although some of you may prefer using a food processor when it comes to slicing a lot of vegetables (or fruits) I use my Benriner mandoline. It’s super easy to use, does a fantastic job, and, the best part is, the entire device disassembles for easy cleaning in a dishwasher. These espresso sticks are a great stocking stuffer for the traveler in your life. 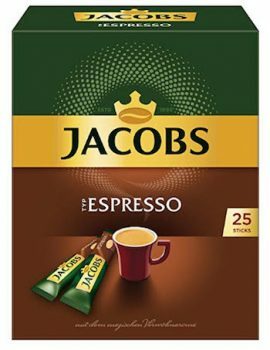 I take some with me whenever I hit the road and, while not being as good as the real thing, I much prefer them over the coffee served on airplanes or in hotel rooms. The best part is that as long as you have hot water, you can make a cup pretty much anywhere and, if you’re an early riser like I am, you don’t have to worry about hunting for a caffeine source when you roll out of bed in the morning. With some espresso in hand, some Revels at my side, and my mandoline waiting for me to start prepping for Thanksgiving dinner, the only thing missing is some music. Here then, is Andra Day with her amazing song “Rise Up.” I’ll be sure to add it to our Spotify playlist and hope you like it as much as I do. On that note, time for me to rise up and get to work. All the best to you on Thanksgiving. Video not displaying properly? Click here. What? No comments? But I have something to say! Click here. Some might argue that by disabling comments on a blog, the impact of a blog is lessened. While I’m inclined to agree, there are circumstances when, without some extra measures of anonymity, people are simply not going to put themselves out there and opine. So, for now, I’m opting to turn the comments off. Having said that, I am interested to hear from you. Good, bad, or otherwise, please feel free to drop me a line at xian@evaero.com. I’m the only person who will read your email and, as time allows, I’ll do my best, at a minimum, to personally acknowledge receipt. With a Ph.D in Materials Science and Engineering and a minor in Anthropology, Christian is a thoughtful leader who looks at things from a scientific perspective: Solve problems, don’t make assumptions. Subscribe to receive the latest Evaero posts directly to your inbox.